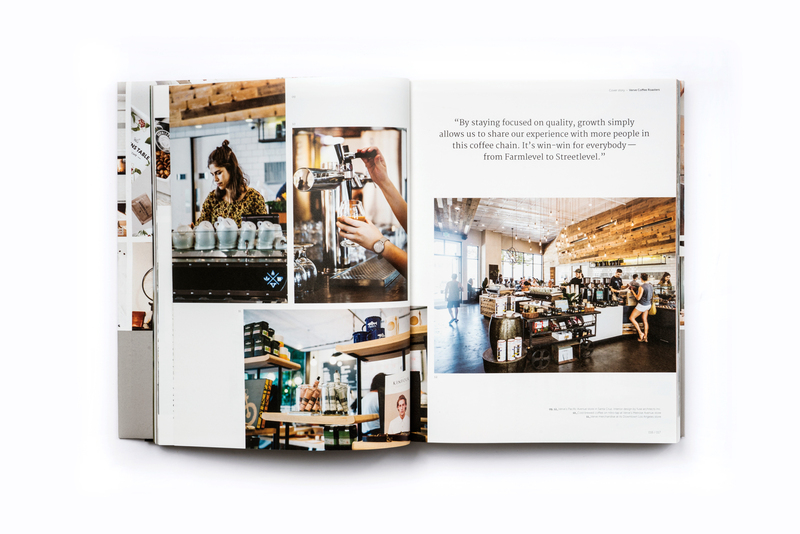 The third wave of coffee is not simply about having your all-important daily caffeine boost, it is also about championing the idea that coffee-making is an artisanal practice. 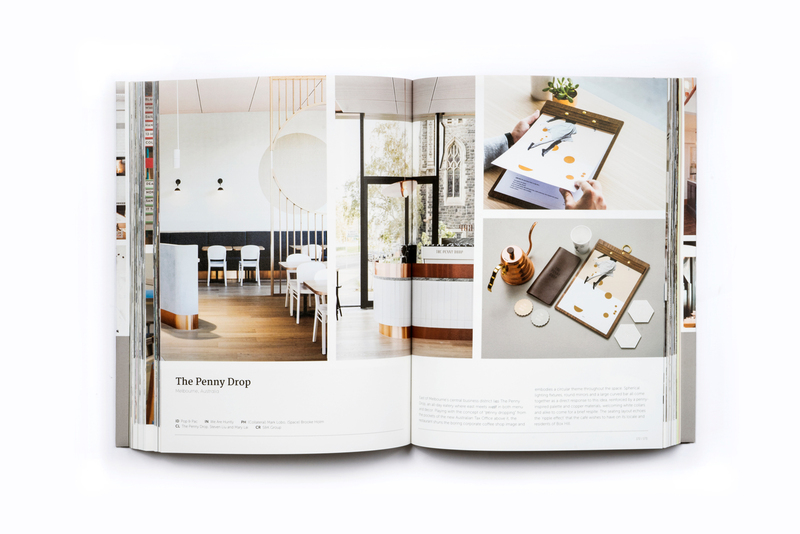 With this emphasis on craftsmanship, the choreography of a perfectly pleasant and company-loving setting in which to enjoy these delectable refreshments has become of great necessity. 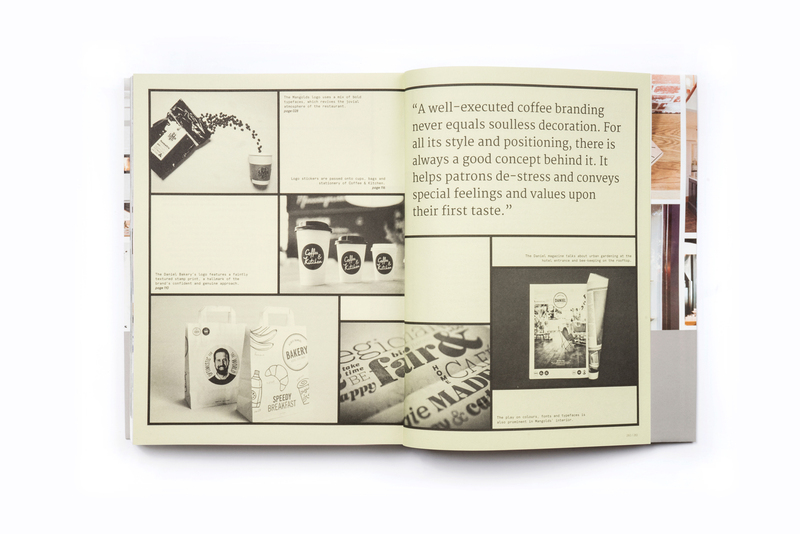 Not only do we find ourselves addicted to the palliative tastes and stimulative effects of coffee, but we are equally gripped by the seraphic experiences it cultivates. 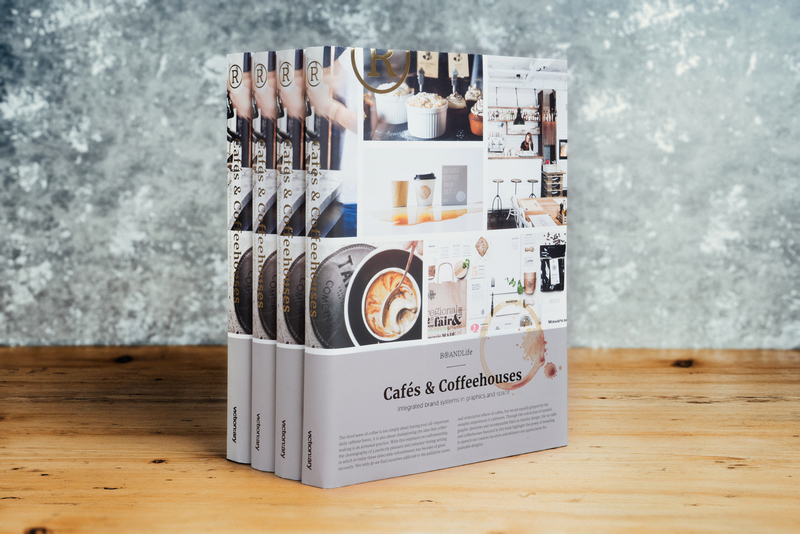 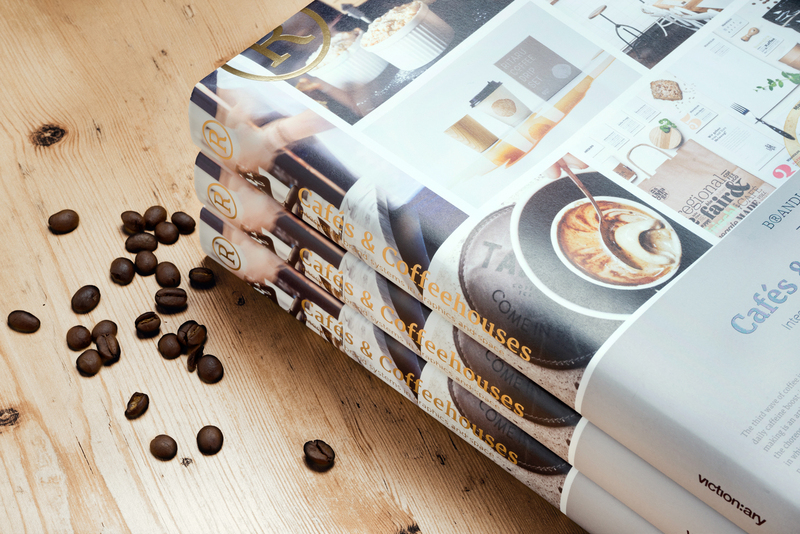 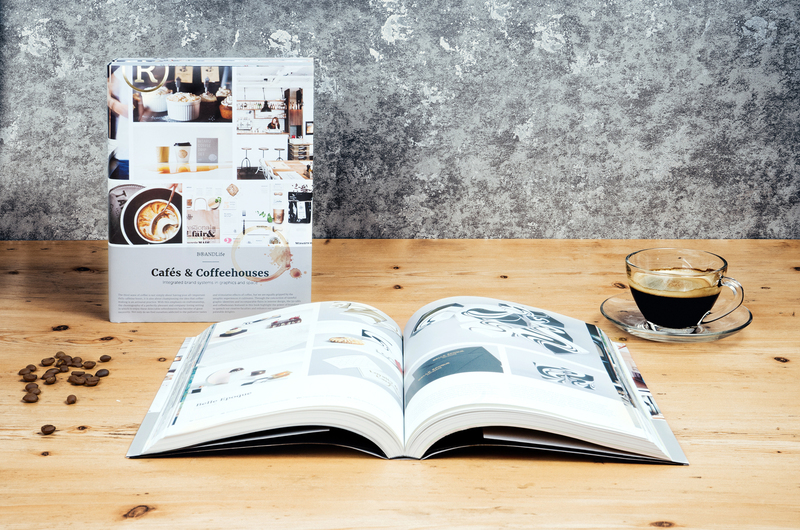 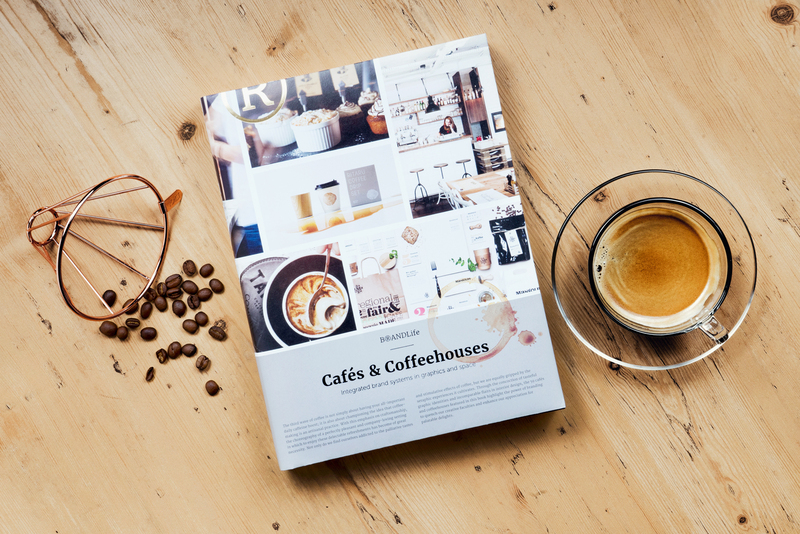 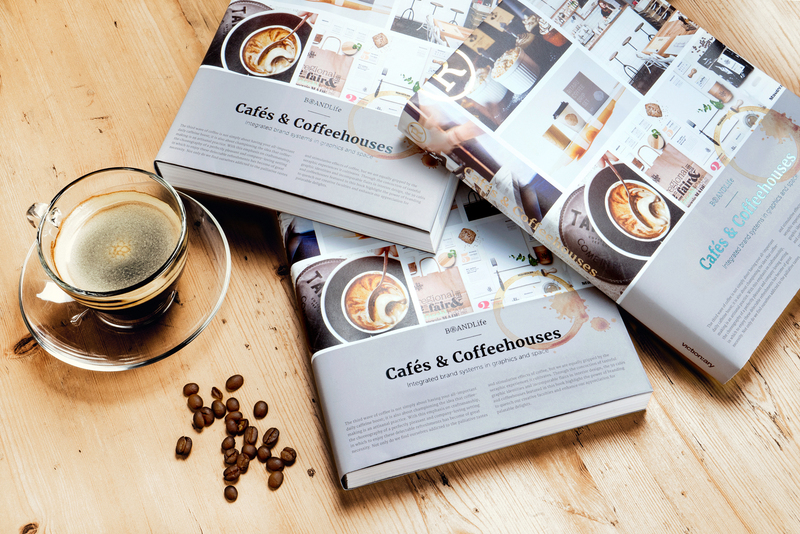 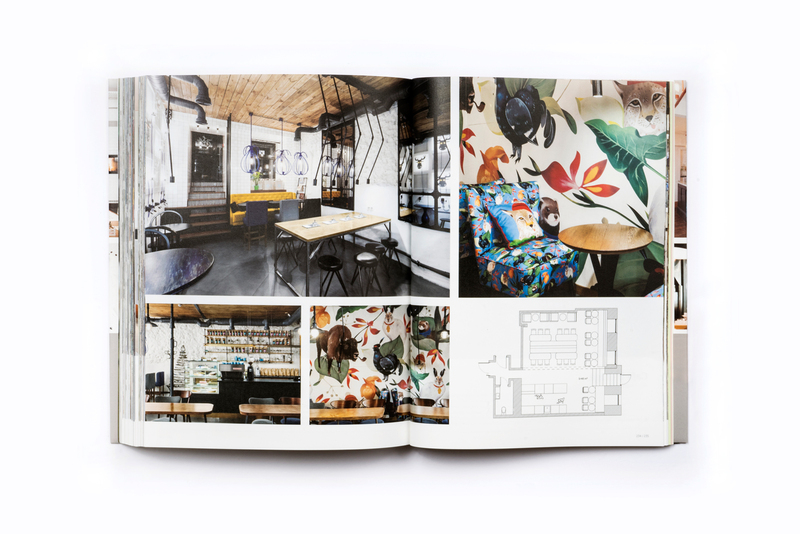 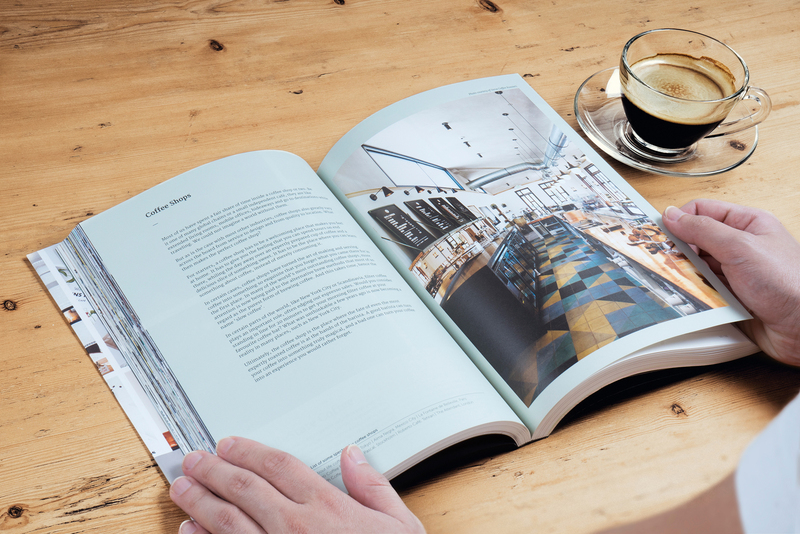 Covering topics from conception to application, BRANDLife: Cafés & Coffeehouses offers an insider’s view on the making of coffee institutions that play up today’s experience-driven coffee culture. 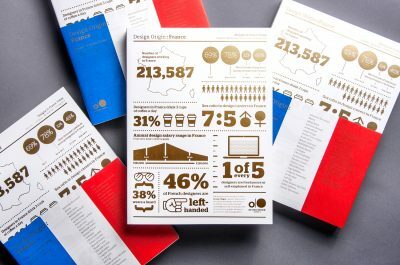 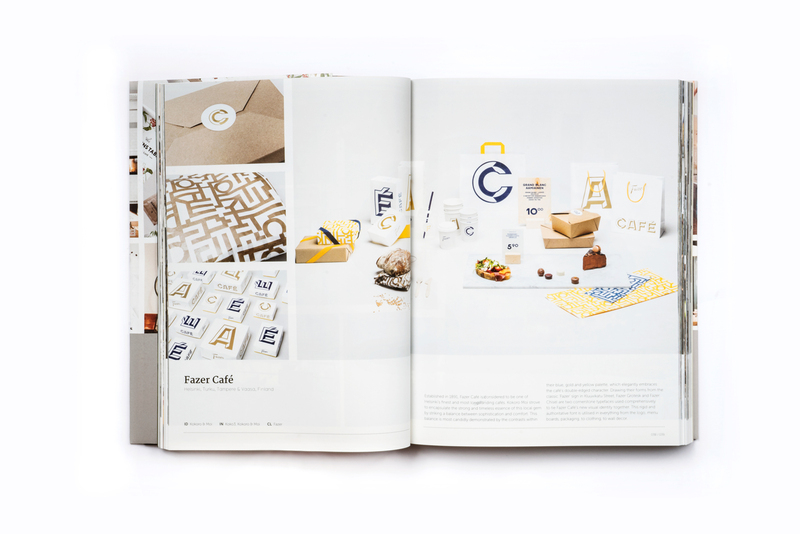 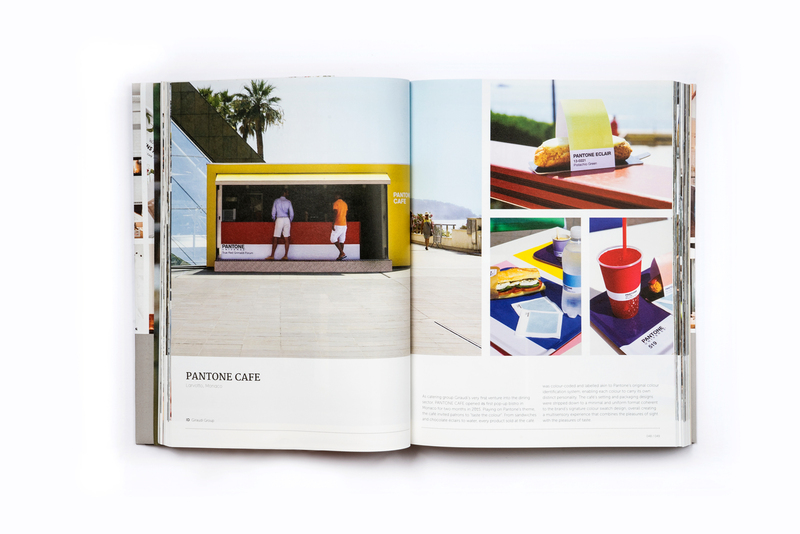 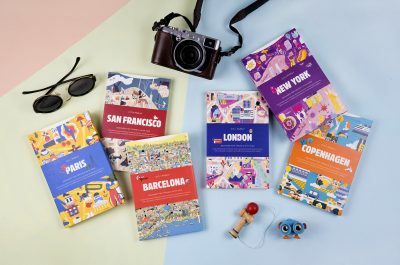 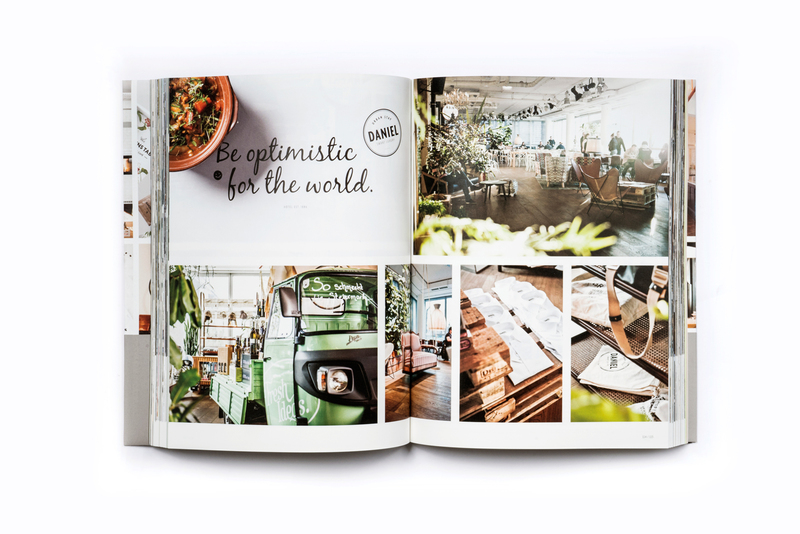 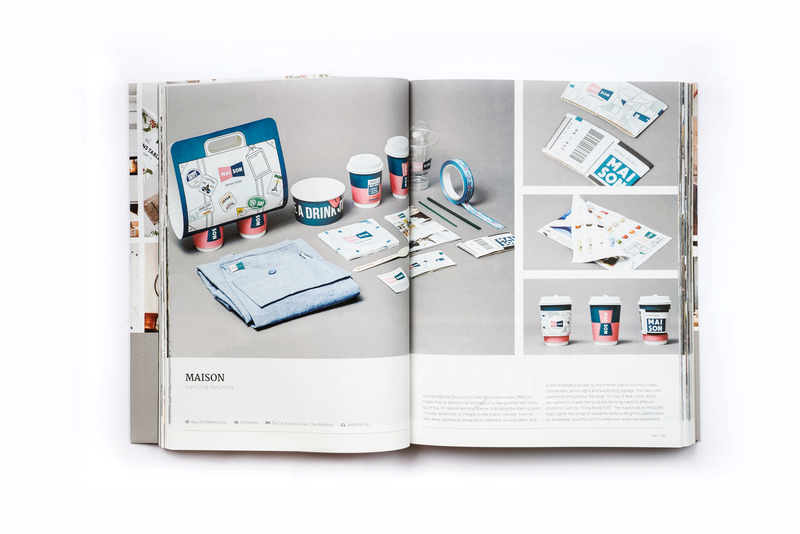 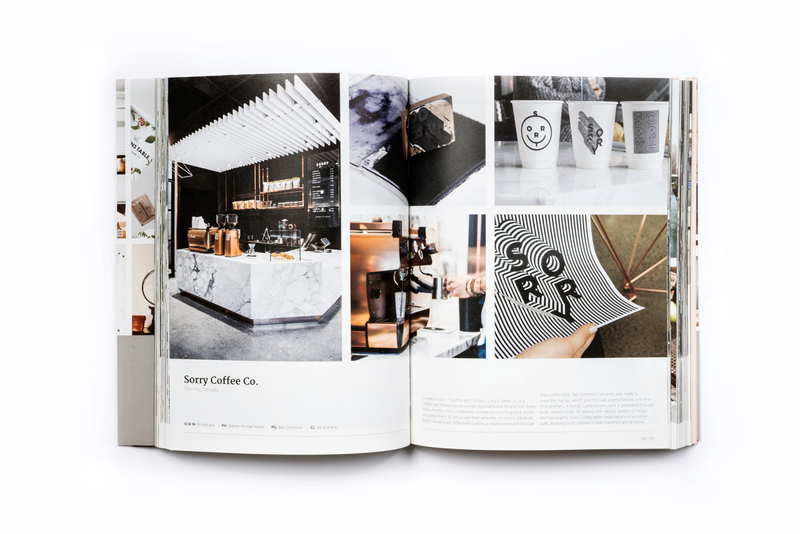 The book attests the power of branding though 57 tasteful graphic identity and interior design projects from around the world. 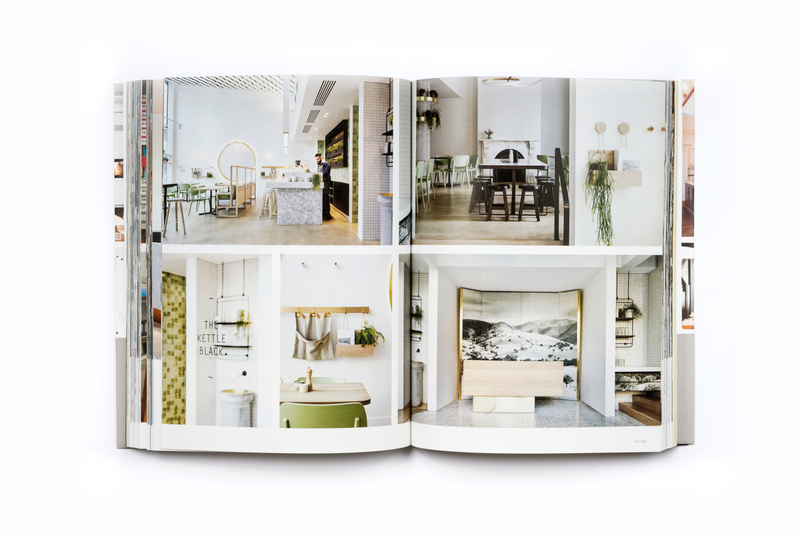 The synergy between these expertly curated collateral, furnishings and spaces is then decoded in interviews with design whiz such as Kokoro & Moi, moodley brand identity, We Are Huntly and Kleydesign. 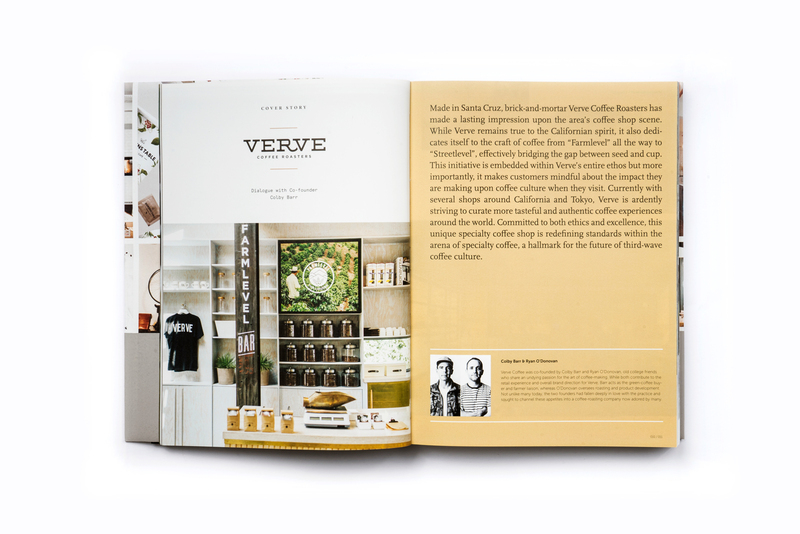 The scintillating line-up also comprises head of top coffee roasters Verve and Ritual, who offer words of wisdom on realising vision and making coffee with an attitude.